CAN's staff work mainly on consolidation and development of our networks and local groups. Hi, I am Patrick Morgan. 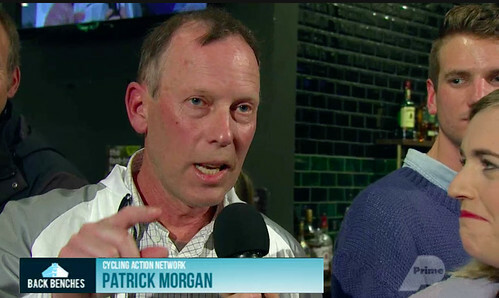 I support cycling advocacy groups in the lower North Island, and I coordinate the Networking Project in collaboration with other staff members. I work from the National Office in Wellington.